Welcome! 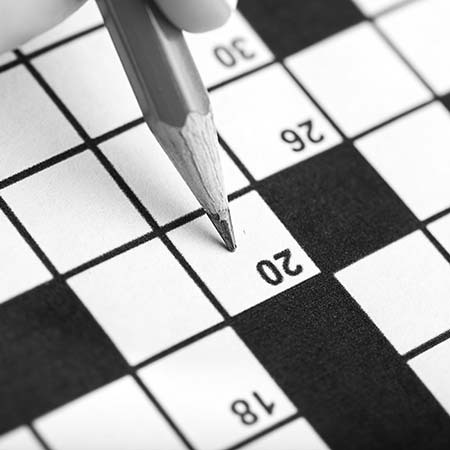 Find the words as fast as you can as you test your diagonal and backward reading skills! This game is a lot of fun and is ideal for building a better vocabulary, improving one's spelling skills and practicing the ability to concentrate. Try out the Devarai Word Search App for free, by downloading it now! Or, solve Devarai Word Search puzzles online for free! You can also put a daily word search puzzle on your web site for free! A new Devarai Word Search puzzle will appear on your web site each day.